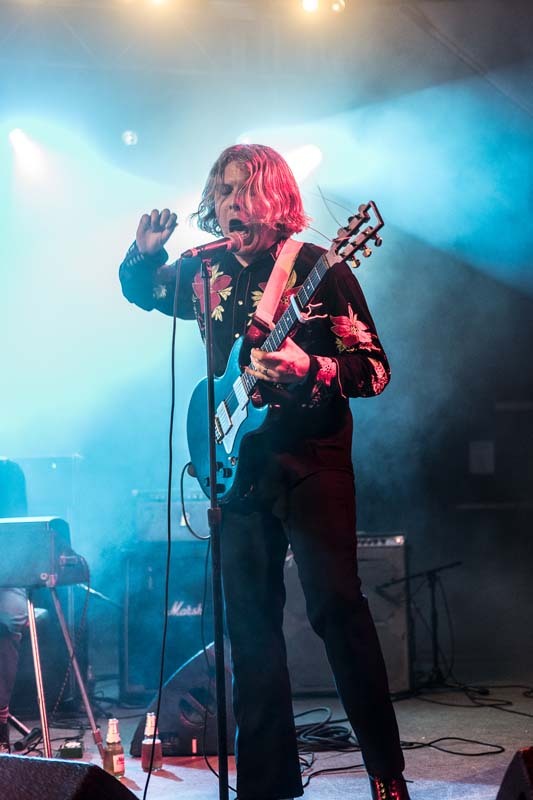 It’s no easy feat releasing an album a year, but since 2008 Ty Segall has been doing so, making him one of the best (and busiest) garage rockers out there. 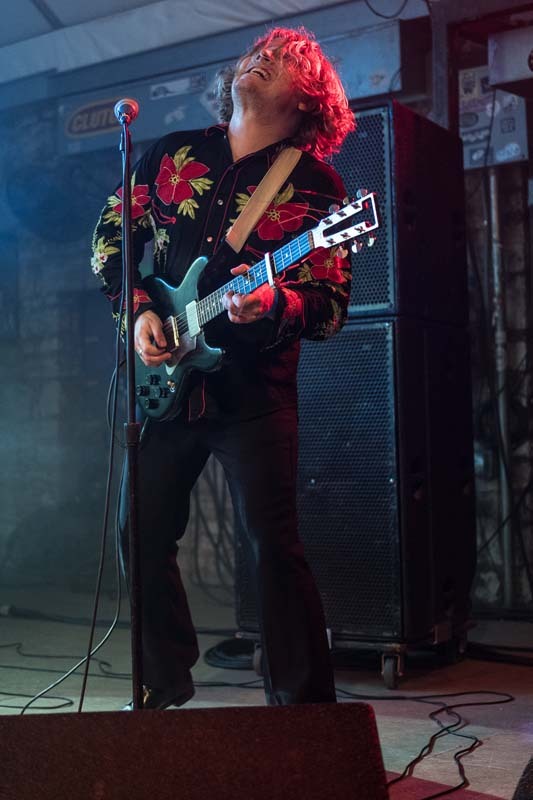 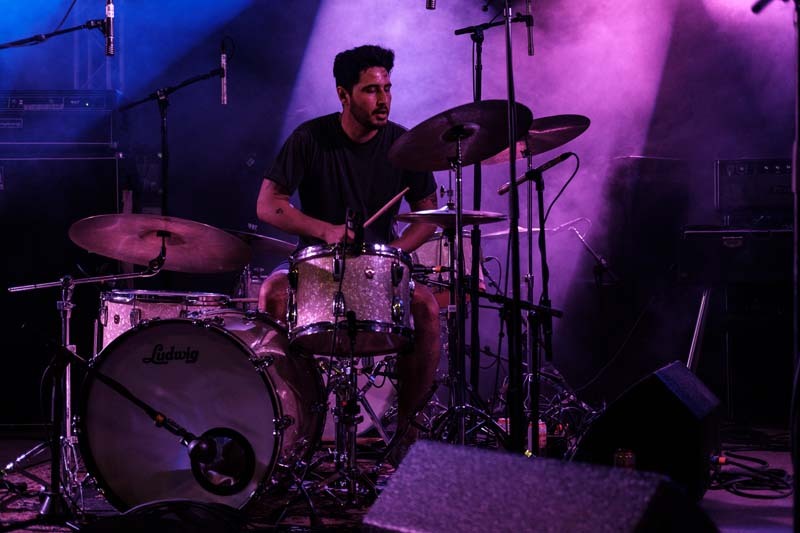 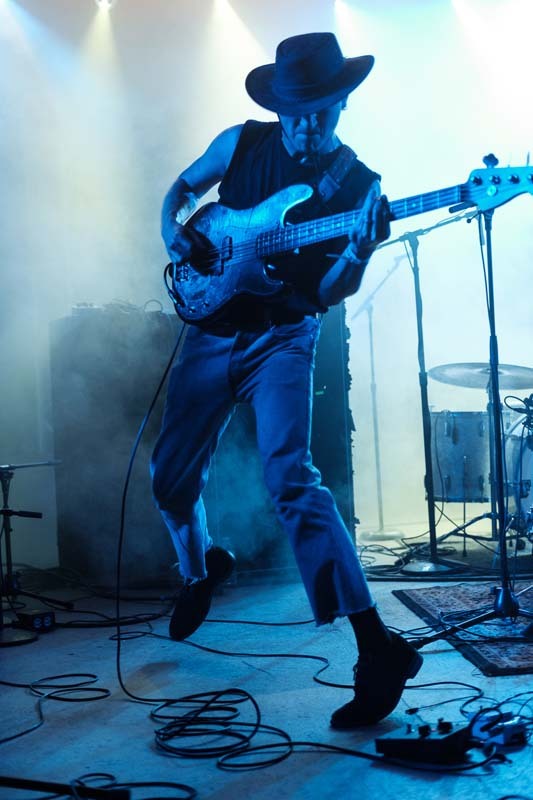 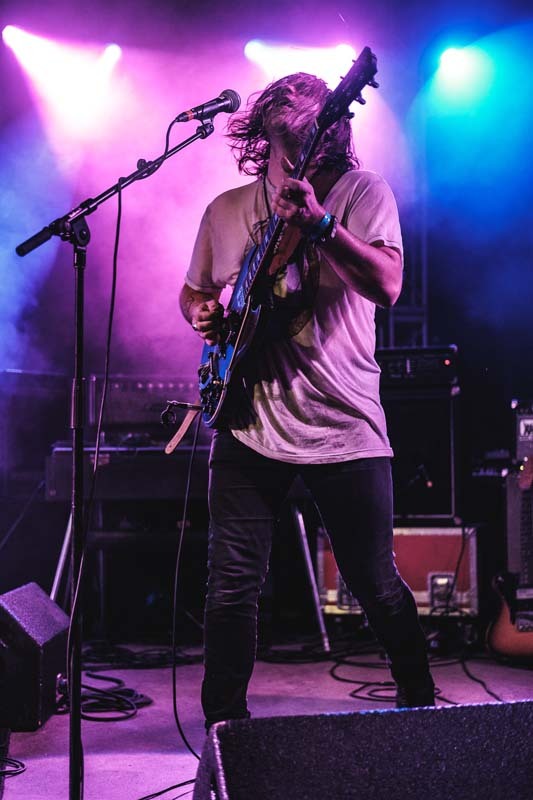 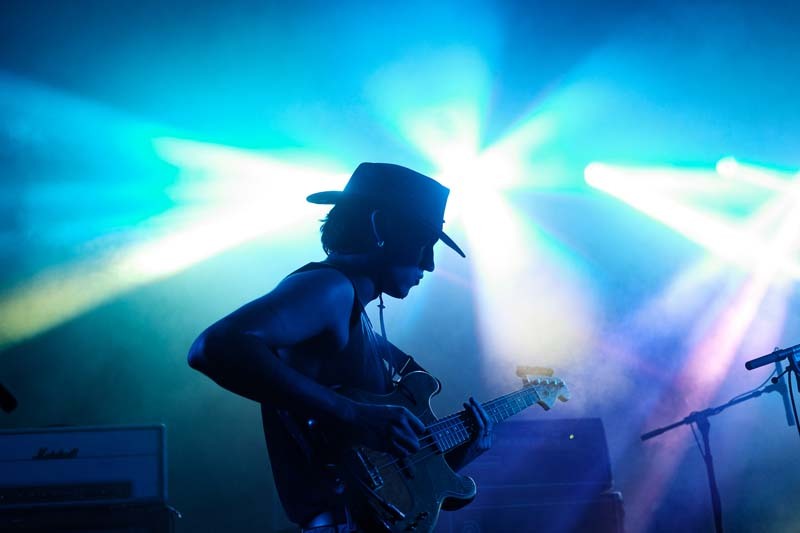 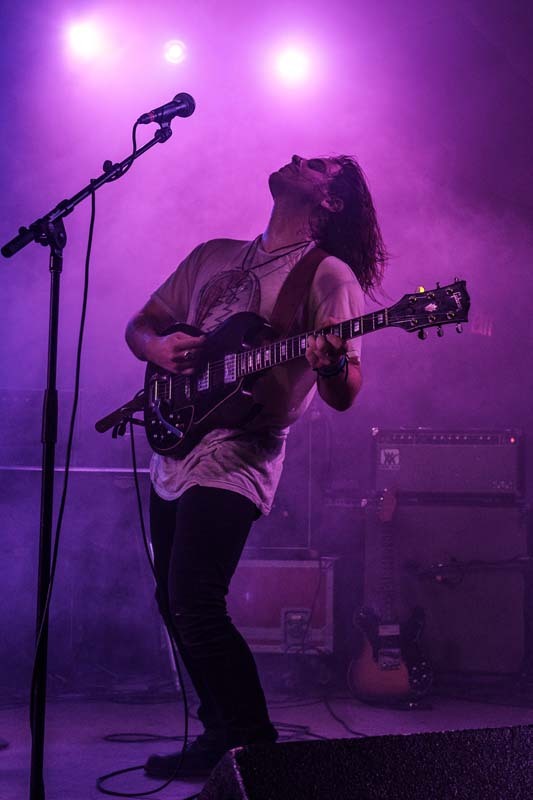 On May 27 at Stubb’s in Austin, the California musician put on the ultimate lo-fi show, filling the venue with the sweet sounds of reverb and guitar fuzz. 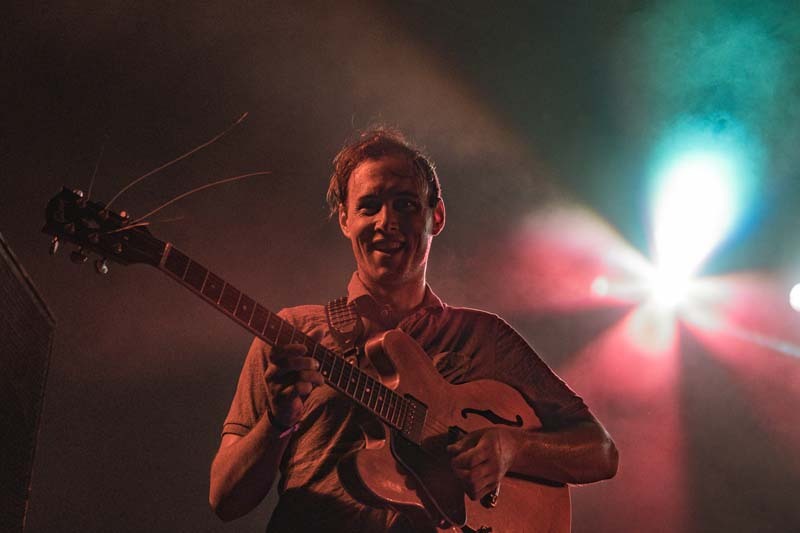 The singer-songwriter played tracks like “Break a Guitar” and “Orange Color Queen” from his recently released self-titled album as well as fan favorites like “Finger” and “Oh Mary”. 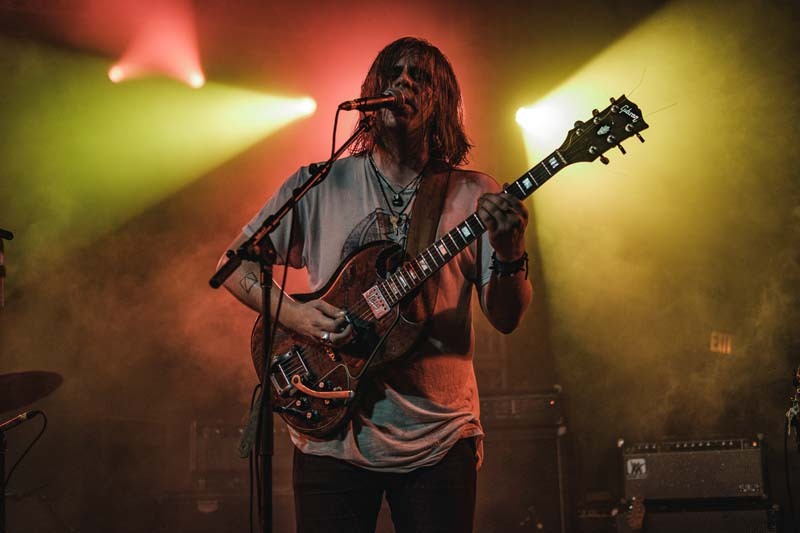 The “Girlfriend” musician is currently on a world tour, making stops in cities like Copenhagen, Berlin, Paris, and London, before heading back to North America to play songs in Toronto, Santa Fe, and Denver. 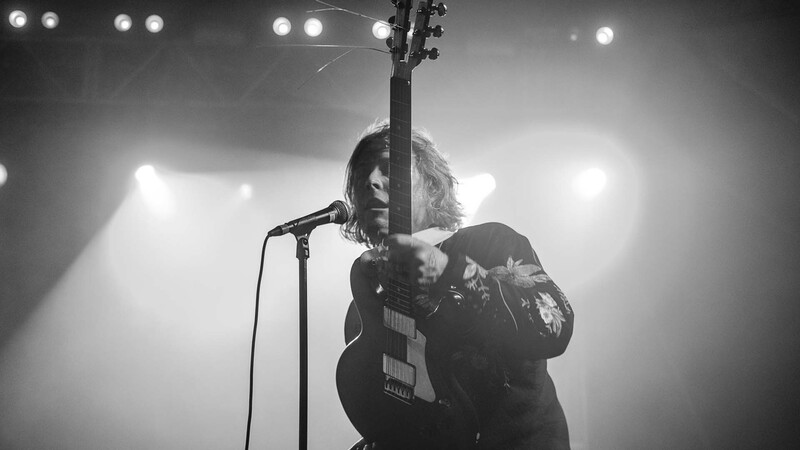 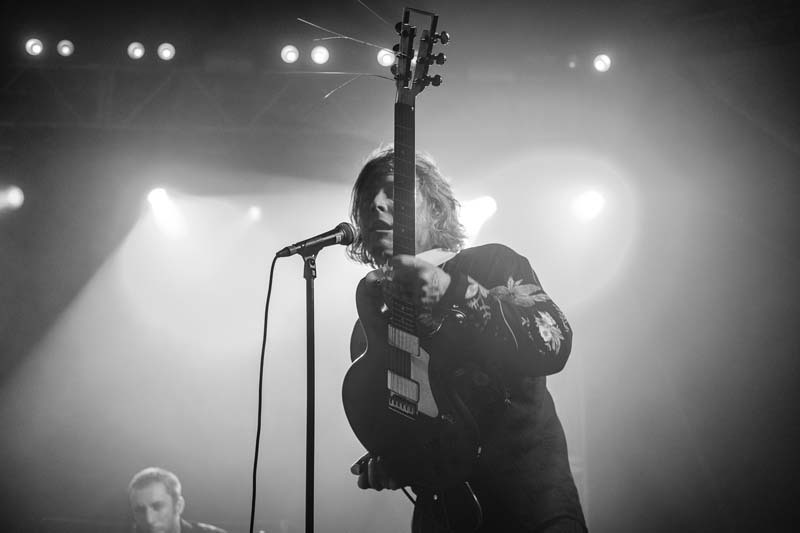 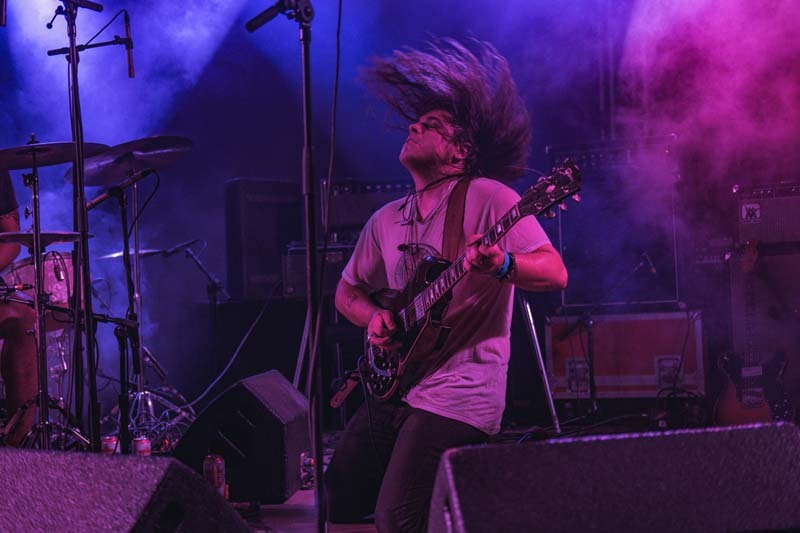 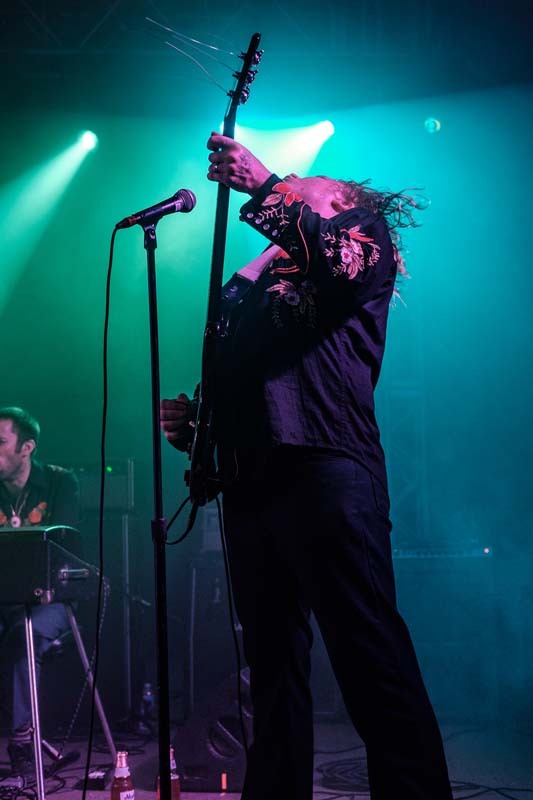 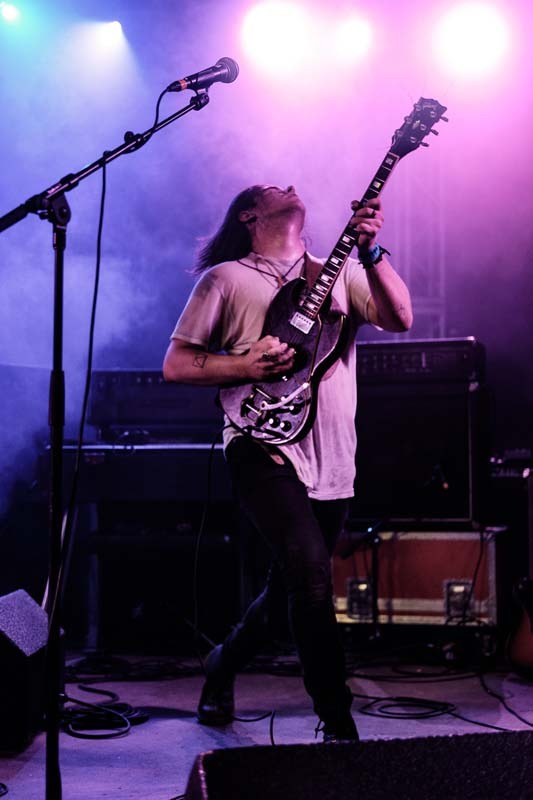 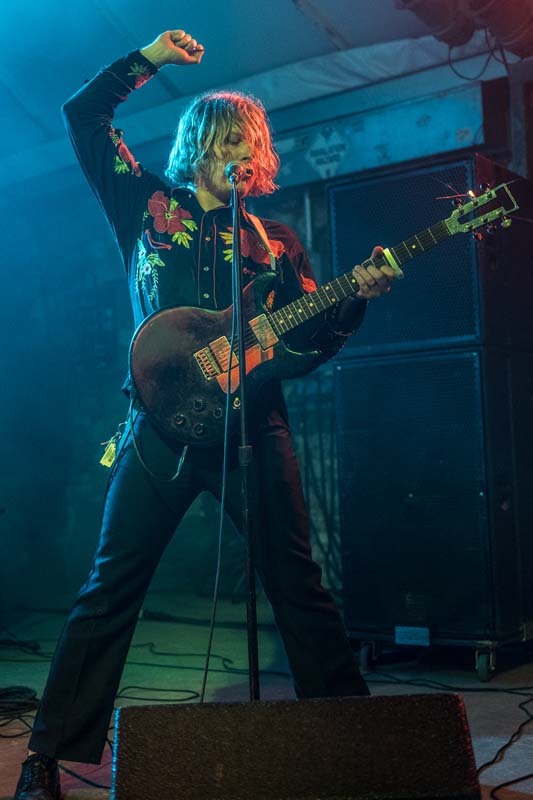 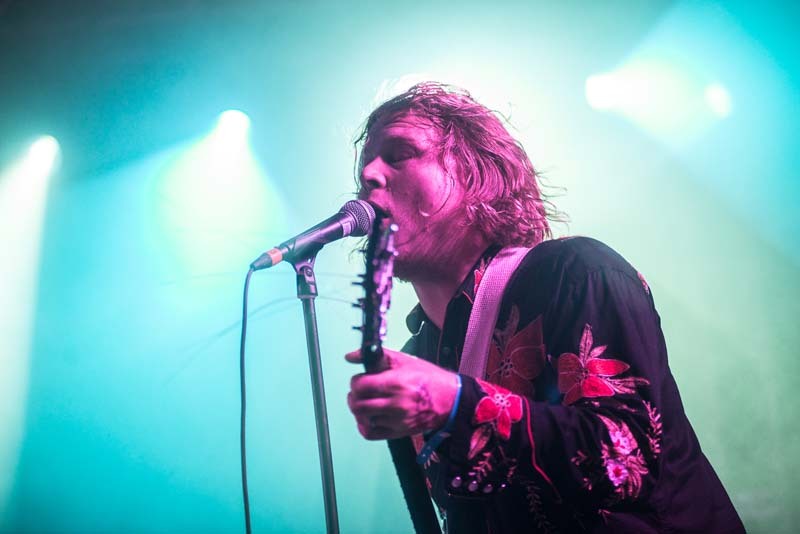 Check out the photos of Ty Segall and the opener, Meatbodies, below, then make sure to Track them so you can catch a performance live in a city near you!